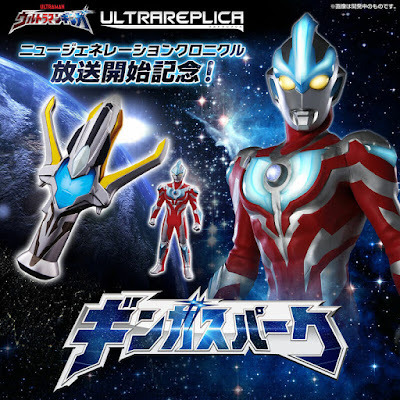 Ultra Live! 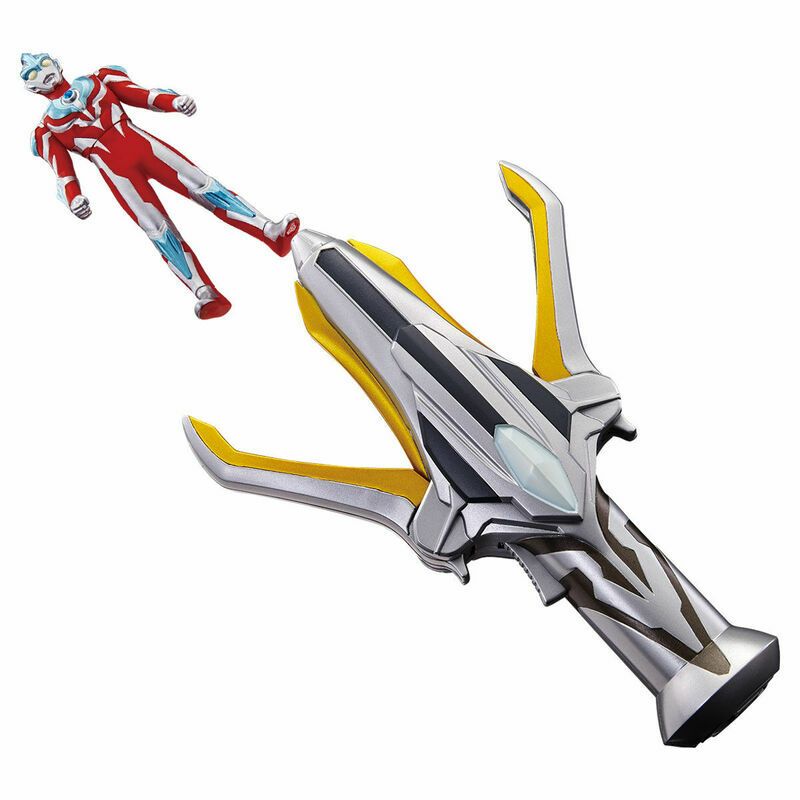 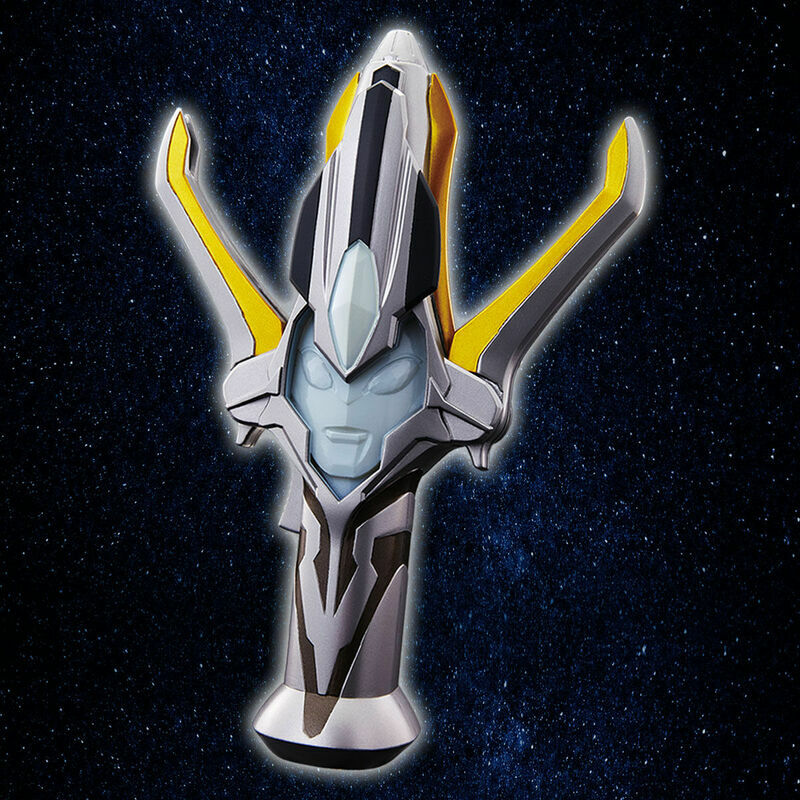 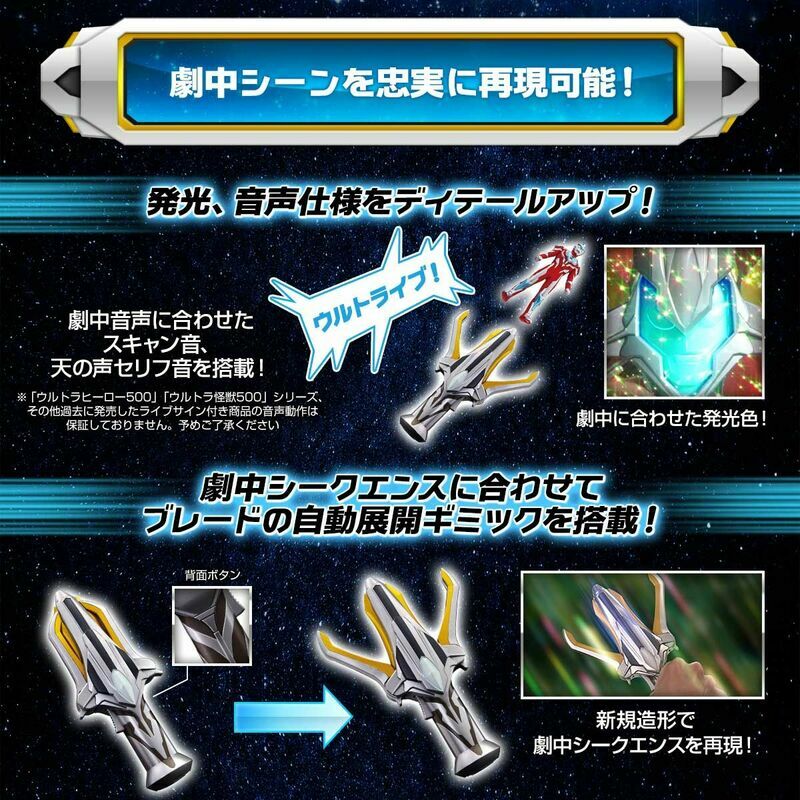 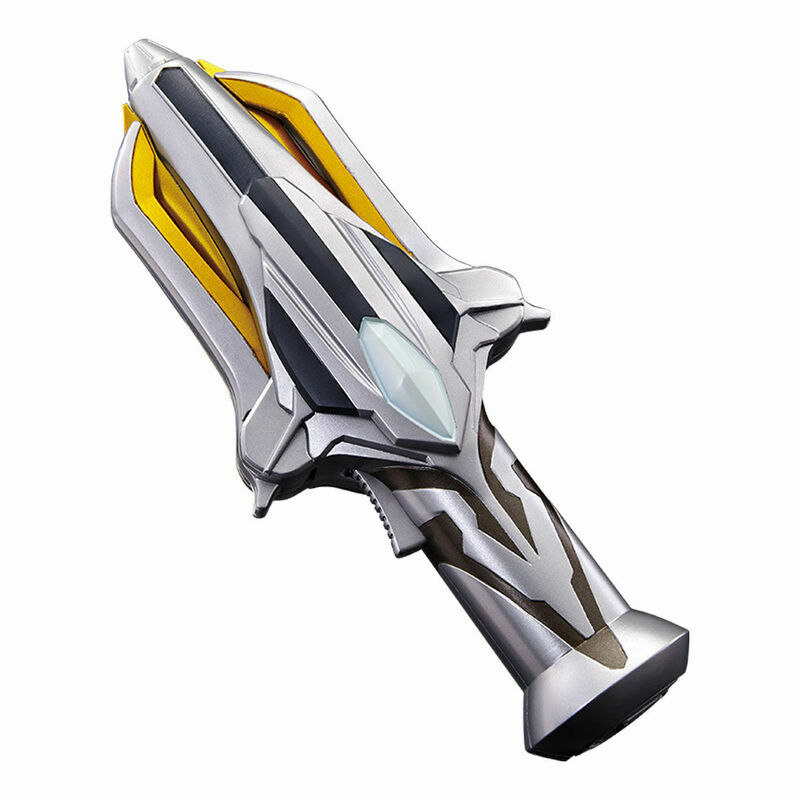 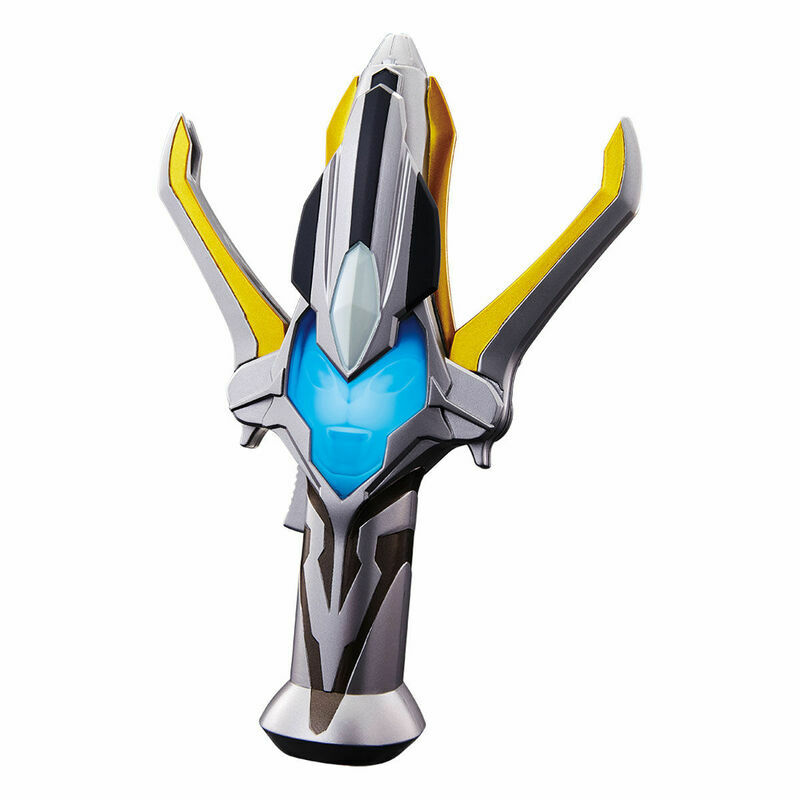 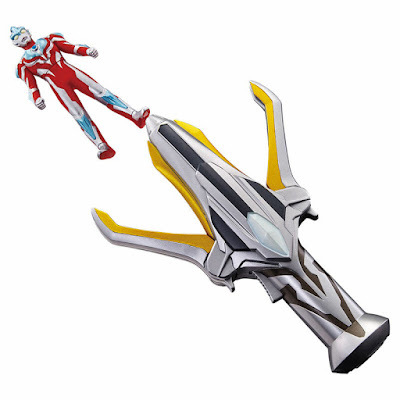 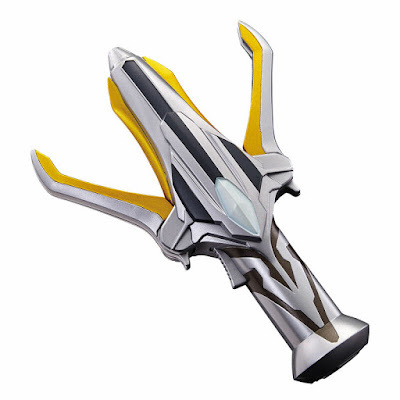 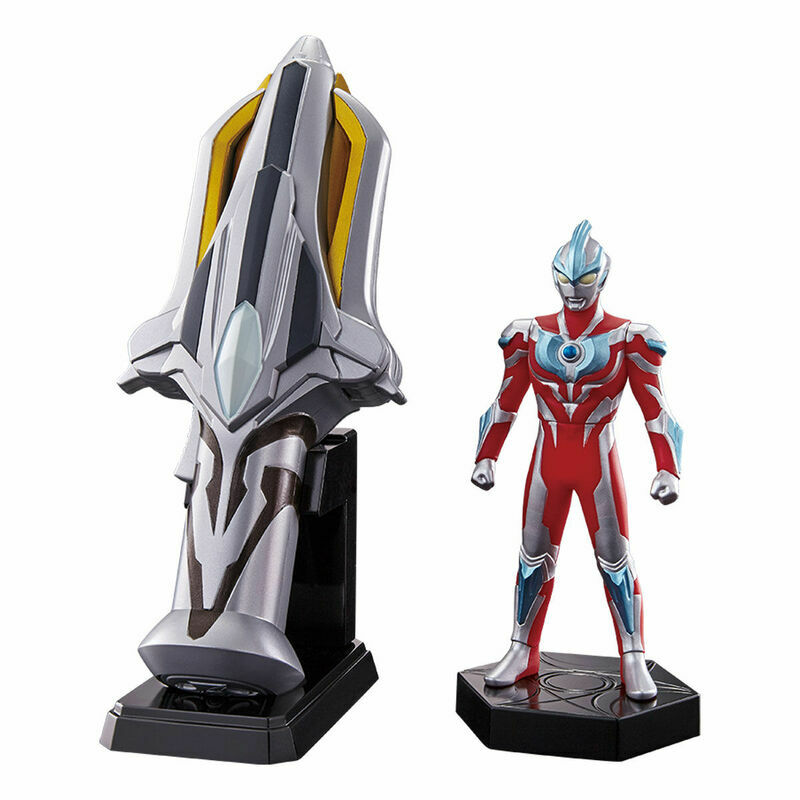 Relive the action of the Ultraman Ginga TV series with Premium Bandai's newest Ultra Replica offering: the Ginga Spark! This 1/1 replica of Hikaru Raido's transformation device that he uses to transform into Ultraman Ginga has the same functions that the original DX version had. 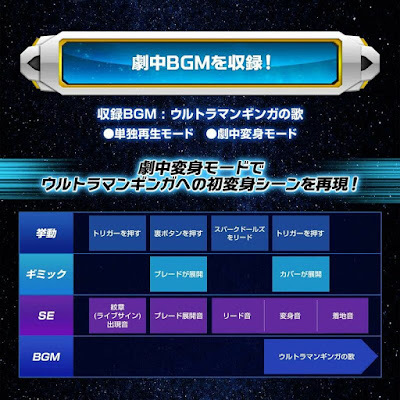 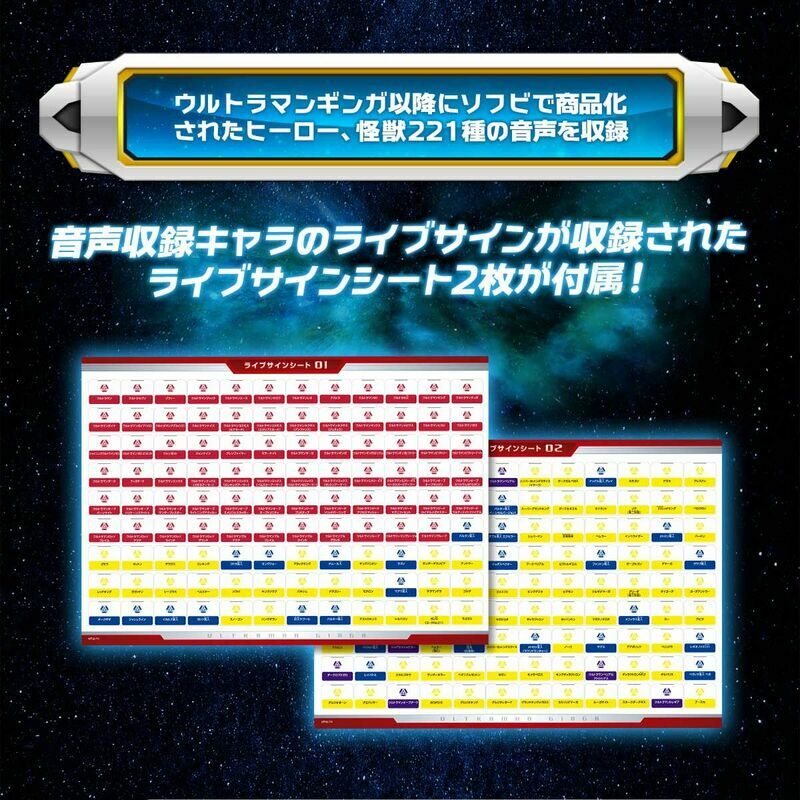 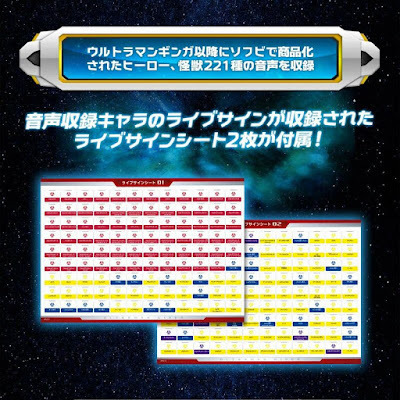 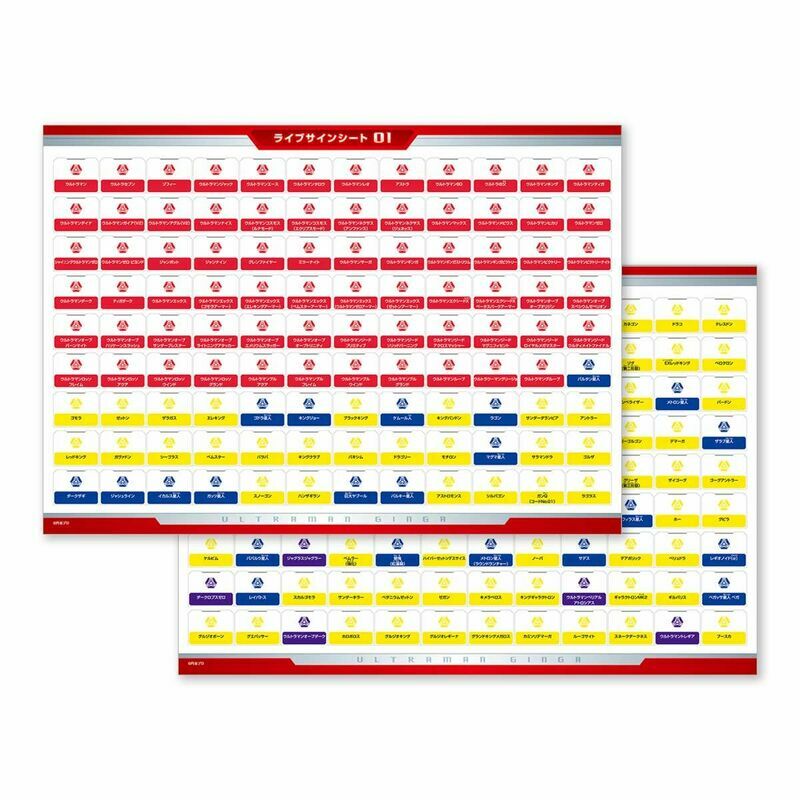 In addition, the set will also come with 2 sheets of Live Sign sheets that will activate various ultraman, kaiju and seijin sounds (221 in all) and a pedestal for the Ginga Spark and Ginga Spark Doll to be displayed on. The Ultra Replica Ginga Spark is a Premium Bandai we exclusive item and will cost 9.990 yen and will be released on August 2019.